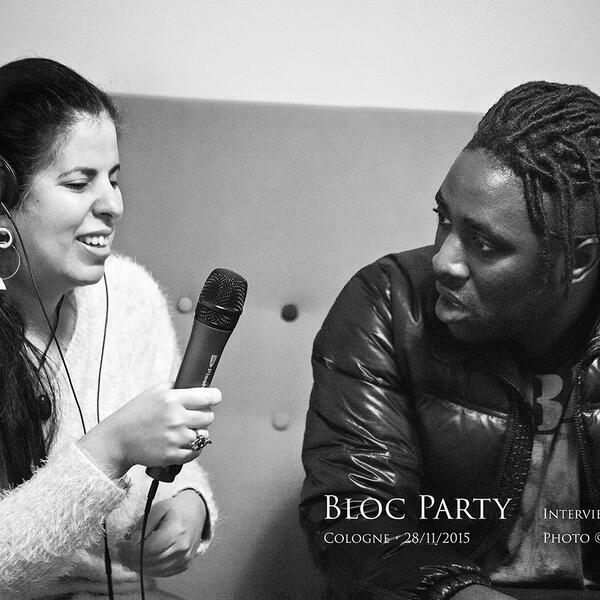 Audioboom / Bloc Party's Kele Okereke chats to Amy Zayed about his forthcoming album HYMNS, why the moon plays a vital role on the record and in his life, and why his partner hates one particular song on the album. Bloc Party's Kele Okereke chats to Amy Zayed about his forthcoming album HYMNS, why the moon plays a vital role on the record and in his life, and why his partner hates one particular song on the album. Brits critic’s choice award winner James Bay in conversation with Amy Zayed about his new album “Chaos And The Calm” and how he sees his success story.